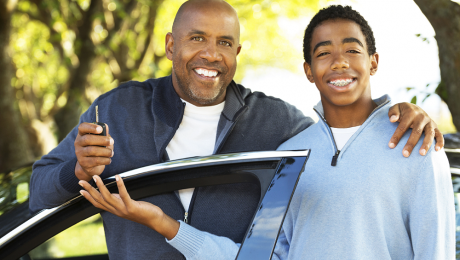 As a teen driver, it’s possible to have your own driver’s insurance. 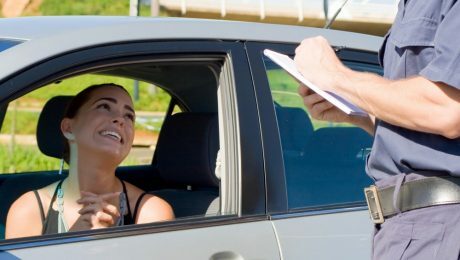 Unfortunately, such a policy could be quite expensive, and most teens are not able to shoulder the expense of the responsibility themselves. 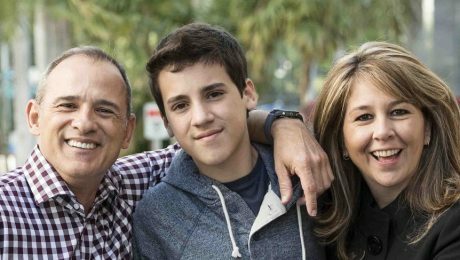 The good news is that you have options, including staying on your parents’ policy to save money and hassle.